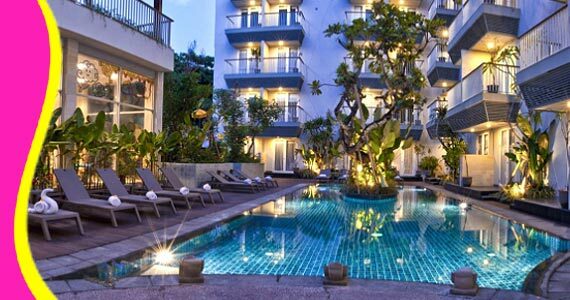 Eden Hotel Kuta is located in downtown Kuta. 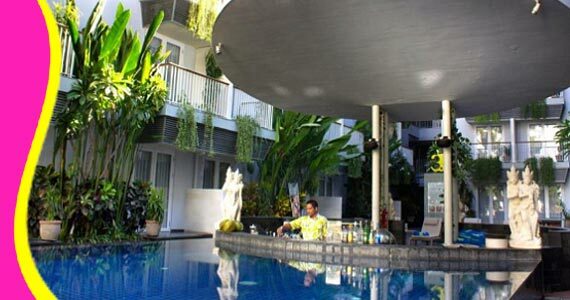 The property is close to attractions like Kuta Beach, Bali Waterbom and Discovery mall. 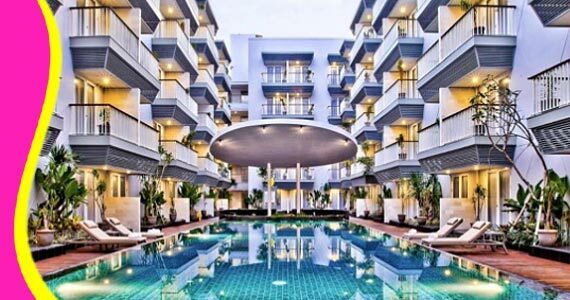 Eden Hotel Kuta is a 4 star hotel in Kuta. 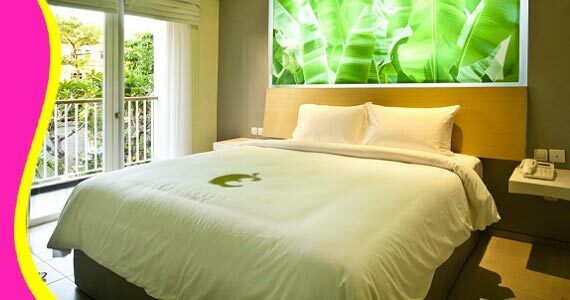 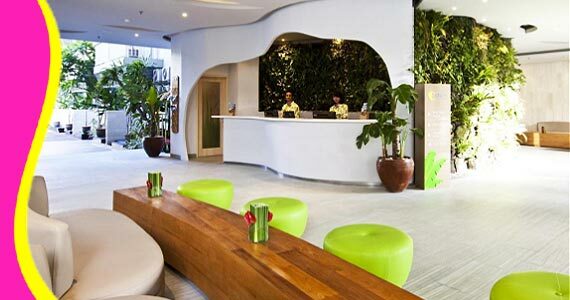 Has 277 spacious rooms with very unique design.The Eden Hotel Kuta ideal base for guests looking for safety and comfort. 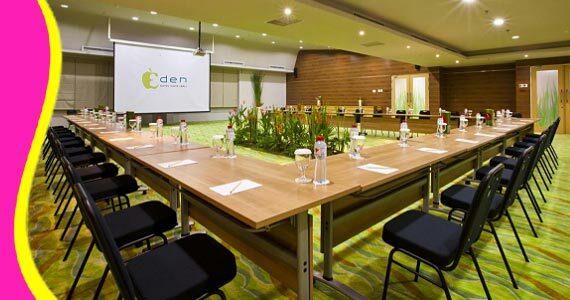 Contact us for Reservation or Booking of Eden Hotel Kuta : +6289666777488 (for further Eden Hotel Kuta Bali Cheapest Price, Product Details, Eden Hotel Kuta Room Rate details and room rate deals, Eden Hotel Bali Room Voucher & Discount Accomodation / Promo Rate deals). 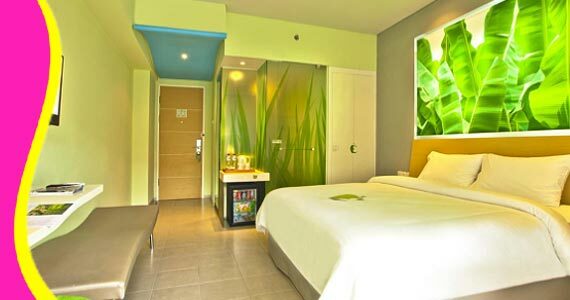 “The hotel is clean and in good location. 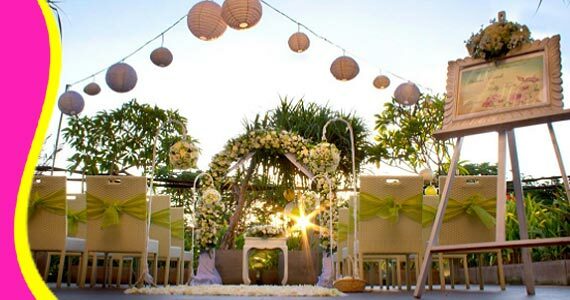 (Jay256 - Australia)"